Working on a long term project that requires vehicles that can handle some heavy lifiting? 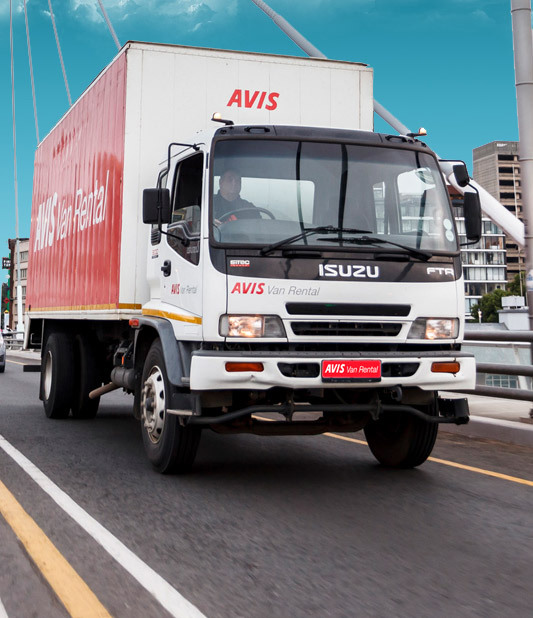 Avis Van Rental offers great monthly rates, with a variety of options to suit your budget. Book a van for one to two months and enjoy great rates. 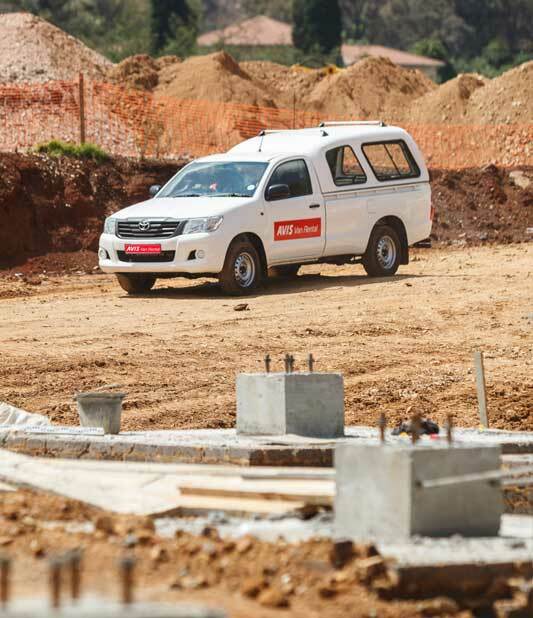 Book now for those long terms projects for great rates and added benefits. 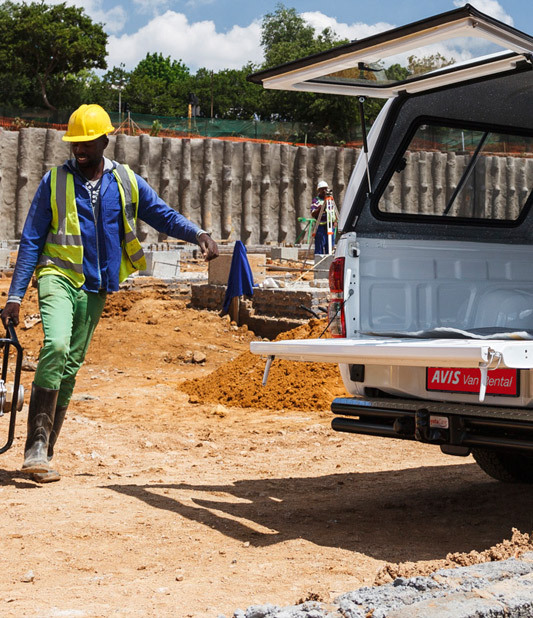 Rent a van for 33 months and receive a wide range of benefits.